FG closed its case after calling THREE out of the SIX witnesses listed. 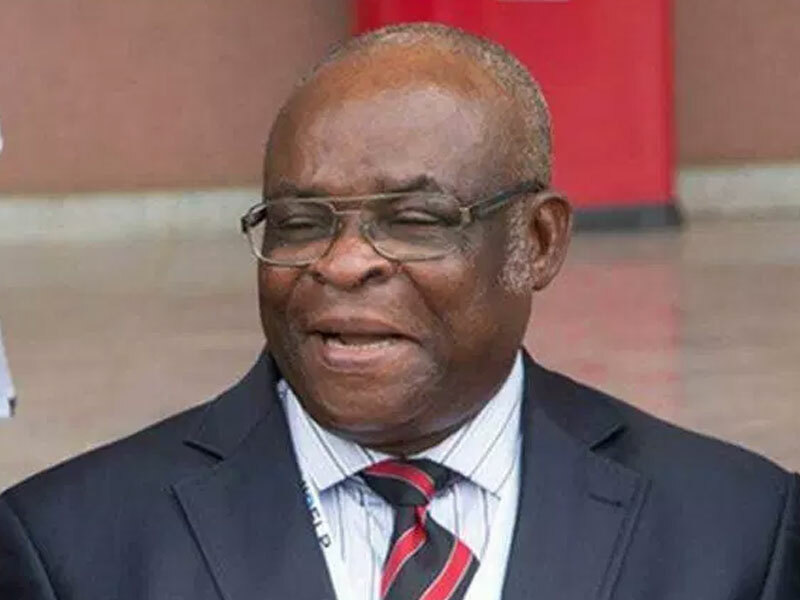 Counsel to Onnoghen, Chief Adegboyega Awomolo (SAN) is to make a NO CASE submission. At the Code of Conduct Tribunal hearing today, two prosecution witnesses testified. The first witness (PW2), an ex director of the Code of Conduct Bureau said that Onnoghen has only 5 houses as against the 55 he is accused of. He also stated that Onnoghen’s assets declaration form has not been VERIFIED. These are against the alleged over $3 million in the media. The witness also testified that the account in hard currencies are domiciliary accounts operated in Nigeria and not foreign accounts. That most of the money was interests of reinvestment of his money by the bank.